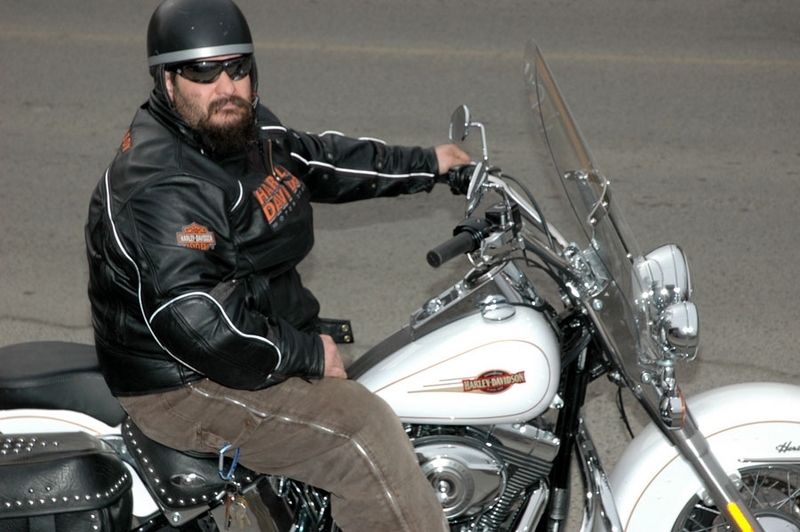 In the wake of the murder of three children in Merritt, B.C., Harley rider Luc Lacroix has organized a motorcycle rally to help the family deal with the tragedy. Lacroix said the rally will raise money to help pay for the funerals. "The thought of having to bury three children made me want to do this," he told a reporter for the Merritt News. "I found it hard to believe that something like this could happen in this community." Lacroix said riders have called him from as far away as Vancouver Island, so what he thought would be a rally of some 20 riders could become larger. The rally departs from the Grand Hotel in Merritt at noon on Sunday. The murders last Sunday of three children aged five, eight, and 10 sent shock waves rippling through the small Interior B.C. town near Kamloops. A suspect in the case, the children’s father, has not been found. For more info about the rally, you can reach Luc at 250-280-4548.